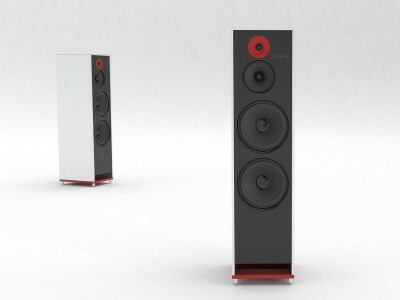 A world premiere not to be missed at Axpona 2019 (April 12-14) in Chicago, or for those attending the Shanghai SIAV 2019 Show (also April 12-14), Stenheim will be unveiling its latest Alumine Three speaker, the product of many years of research and understanding of audio technology. As Stenheim states, while some manufacturers focus on the senses and others on technology, Stenheim's Made in Switzerland approach combines the two "because we understand the impact of physical constraints on subjective listening quality," they explain. 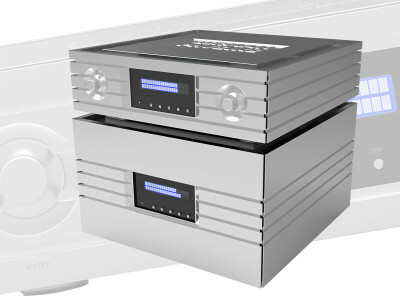 Announced in late 2018, German Physiks’ new Emperor Extreme range of high-end electronics will be launched in the U.S. at the AXPONA 2019 show. 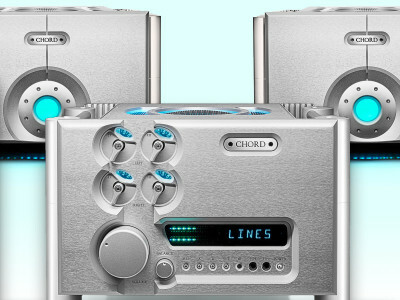 The range currently comprises a preamplifier, integrated amplifier and stereo and mono power amplifiers and will be further expanded soon with a DSP and Digital Electronic Crossover unit. 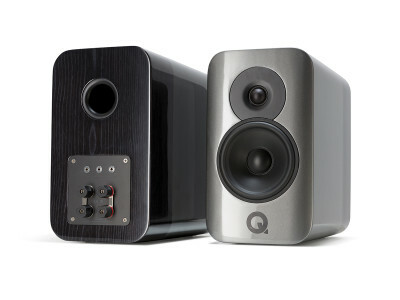 Knows for its unique omnidirectional speakers and the development of the DDD driver, the German company will now expand into electronics. 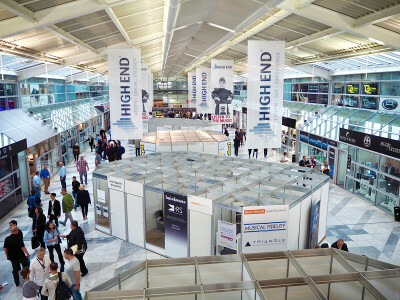 In his report of the High End 2018 show in Munich, Ward Maas shares his findings in speaker design, amplification, turntables, and anything that showed innovations, an important improvement, better design, or simply because he couldn't resist it... Enjoy all his highlights while he walks the Munich Order Center (MOC) in this exciting edition, which was also complemented by a small but very enjoyable concurrent CanJam show in a nearby building. 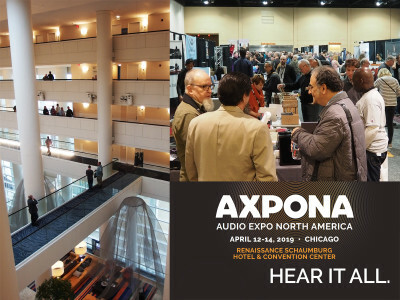 AXPONA (Audio Expo North America) will take place April 12-14 at The Renaissance Schaumburg Convention Center and Hotel with over 50 first-time exhibitors making their debut. AXPONA is known for featuring world-renowned companies and manufacturers, showcasing the most innovative products and services in the high-end audio industry. It is the place where manufacturers and dealers unveil their latest offerings, in a wide variety of price points and mediums. 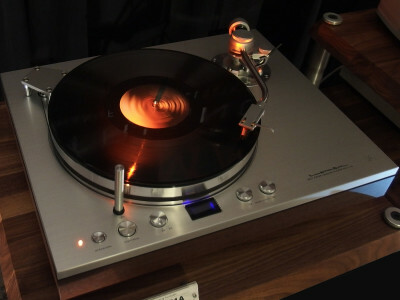 Audiophiles, music lovers, vinyl collectors, audio engineers and musicians, will join 500 manufacturers in 185+ listening rooms, and Live Music events, for the 2019 edition of AXPONA (Audio Expo North America), from April 12-14 at the Renaissance Schaumburg Hotel & Convention Center. Three jam-packed days of high-quality sounds, technology, presentations, design, and the very latest products in the industry. 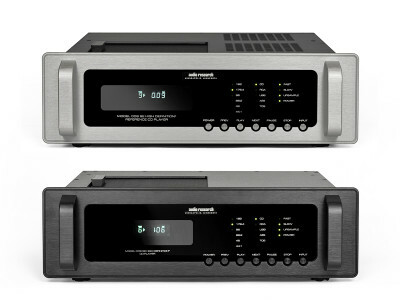 Luxman, the brand famous for their extensive range of top-rated audio components catering to discerning music lovers, will partner with Adirondack Audio& Video, upstate New York’s premiere A/V, custom integration and premium audiophile dealership to showcase a number of Luxman’s latest component audio products at the 2018 New York Audio Show (Room 907). In addition to a number of Luxman components, the room will feature Triangle Acoustics loudspeakers and Melco streaming audio servers. 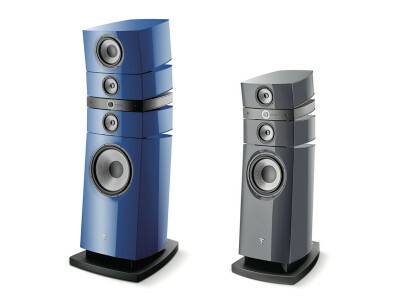 Focal’s most emblematic high-fidelity loudspeakers of all its Collections - the Utopia III Evo line - now include the new Grande Utopia EM Evo and Stella Utopia EM Evo, which have debuted at High End 2018 in Munich. Redefining the Utopia III Evo unveiled in 2017, the newest large-sized models embody Focal’s constant investment in research and development and willingness to constantly renew their catalogue built on a legacy of delivering the ultimate in electro-acoustics.